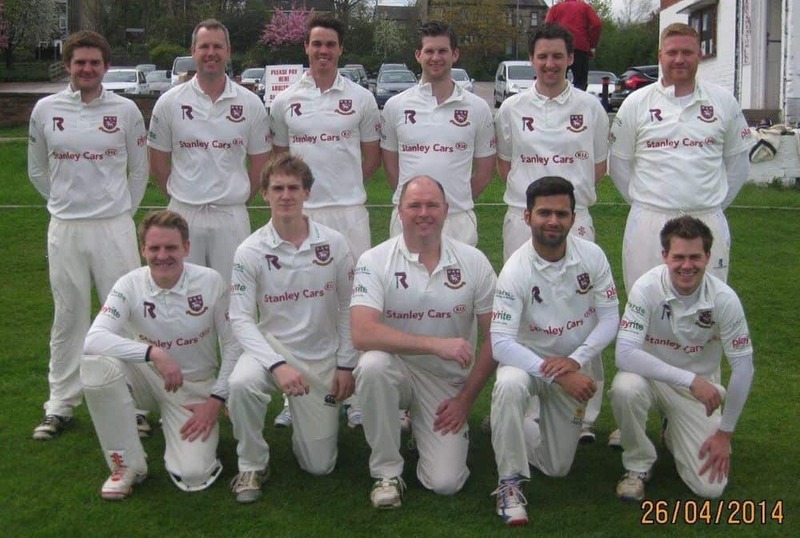 BRADFORD CRICKET LEAGUE CHAMPIONS ~ 2013 ~ 2014. 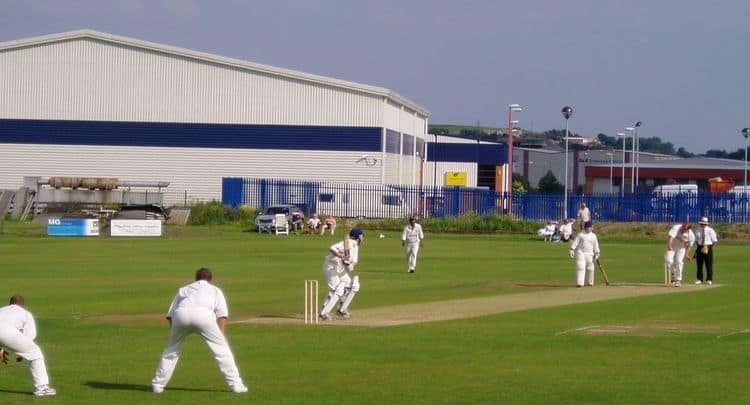 A BRIEF CLECKHEATON CRICKET CLUB HISTORY. 1864 ~ 2014. TO RETURN TO THE CLUB'S OTHER WEBSITE PLEASE FOLLOW THE FOLLOWING LINK.